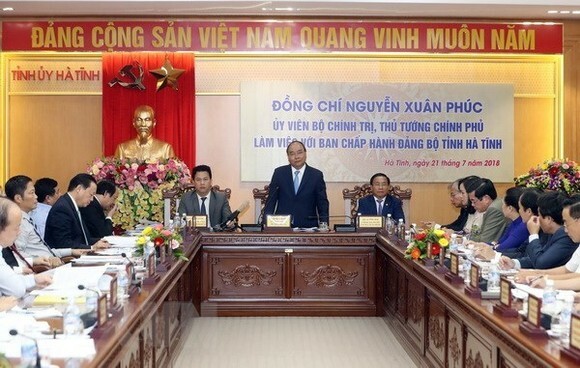 Addressing a working session with the Ha Tinh provincial Party Committee on July 21, the PM highlighted that the province has made a strong recovery after the marine environmental incident in 2016 which left serious impacts on the local economy. In the first six months of 2018, the province – which is considered to be the most economically potential in the north central region – recorded high growth of about 33 percent. 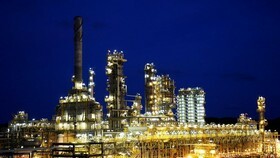 The industry-construction sector rose by nearly 96 percent, making up over 44 percent of the local economic structure. 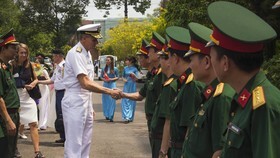 The total budget collection topped 6 trillion VND (262.1 million USD), equivalent to around 70 percent of the estimate. The industrial production index increased 170.9 percent in comparison with the same period last year. With the aforesaid outcomes, Ha Tinh is standing in a new position in the development map of Vietnam, PM Phuc said. Apart from developing industry, the province still pays great attention to agro-forestry-fishery, which, he said, is suitable for a locality with a high rate of rural and mountainous areas. The Government leader made several suggestions for the province to achieve breakthrough development in the coming time such as focusing on three pillars of industry, agriculture and service. The PM recommended speeding up urbanisation and shifting labour structure, noting that industrialisation should go with urbanisation, especially in coastal urban areas. 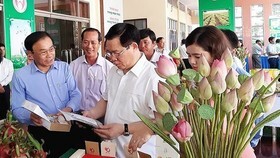 At the same time, he reminded Ha Tinh to accelerate efforts to reduce poverty, implement more effectively social welfare policies and improve access to education. 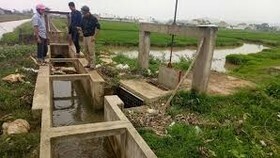 Besides facilitating the production of Hung Nghiep Formosa Ha Tinh Steel Company – which caused the marine environmental incident in four central provinces in 2016, Ha Tinh should keep strict monitoring of the company’s operation to ensure no repetition of environment pollution, including the treatment of ash discharged from steel production in Formosa. 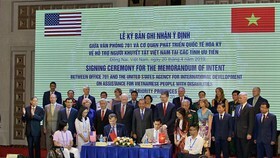 After the working session, PM Phuc and World Bank (WB) Country Director for Vietnam Ousmane Dione witnessed the signing of a strategic cooperation framework between Ha Tinh and the World Bank in 2018-2022. 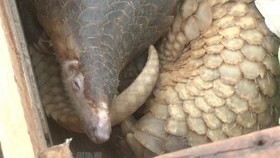 Under the framework, the two sides will work toward sustainable and comprehensive growth, and increase information sharing, policy dialogues and technical assistance in priority fields including agriculture and food safety, urban development and water resources, maritime strategy, environmental protection and climate change, and industrial development. They will also work together to revise the province’s socio-economic development plan through 2020 and overall planning scheme for 2021-2030 with a vision toward 2050. 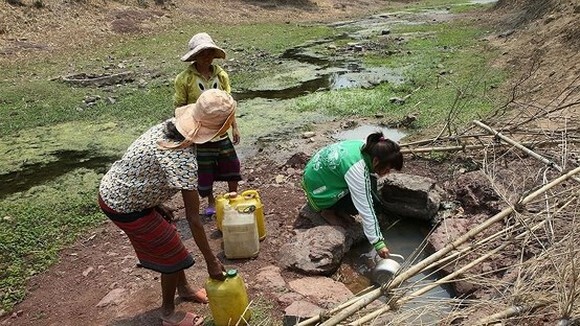 The WB has so far provided Ha Tinh with more than 5.7 trillion VND (249 million USD) in grants, aid and loans for upgrading infrastructure, improving the environment and human resources, reform institutions and developing education and training.